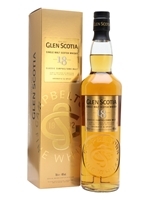 A flavourful 18-year-old whisky from Glen Scotia, one of only three remaining distilleries in Campbeltown. 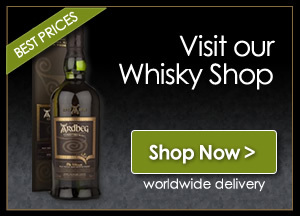 This single malt, introduced in September 2017 and finished in oloroso sherry casks, offers abundant notes of sea spray, vanilla toffee and spiced fruits. The finish lingers, with spiced raisin and a touch of honeyed nuttiness.